I am a Creator of 5 star personal development courses with thousands of happy students. Won't you join us! 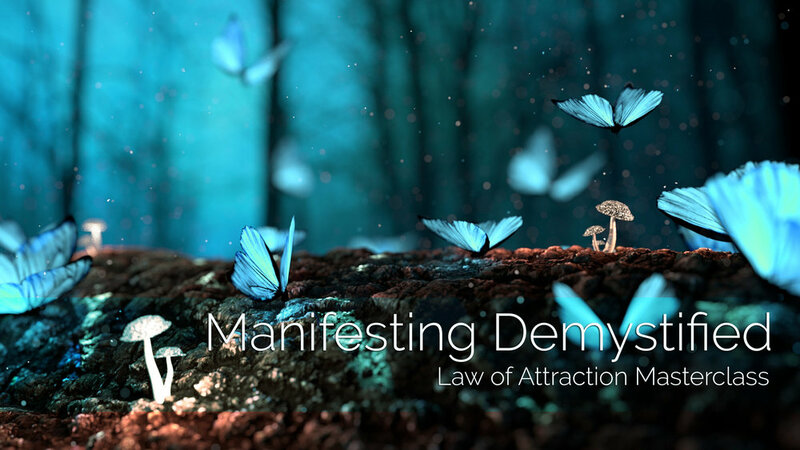 Learn to use creative visualization to short circuit your brain and harness the power of your subconscious mind. Now, it’s your turn! 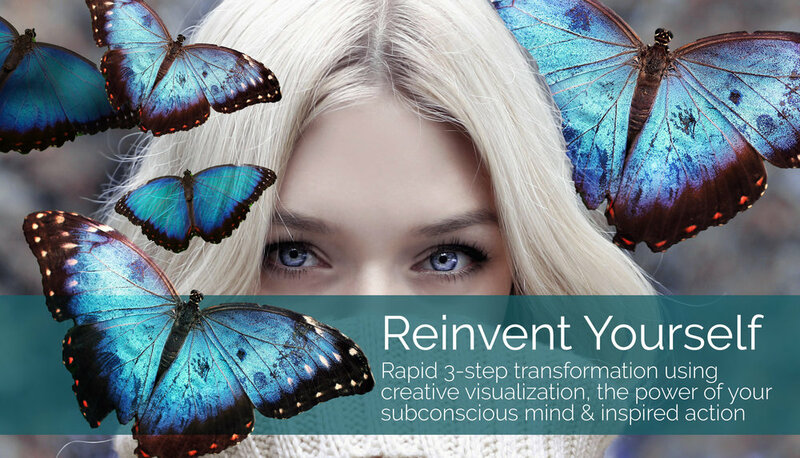 This straightforward & highly actionable course will walk you through the creative visualization process step by step. Learn how it works and how to use it. Learn to tap into the power of your subconscious mind and re-program it according to your goals in life. Once developed, you will use this skill over and over and over again in your life as you continuously evolve, achieving more and more of your own dreams and realizing your true potential with confidence! Enroll today in Reinvent Yourself to start your journey toward success.